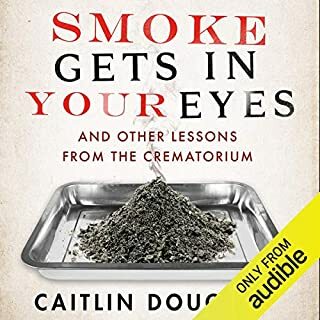 Insightful book on cremation for all deathlings!! In 1979, a secret unit was established by the most gifted minds within the US Army. Defying all known accepted military practice - and indeed, the laws of physics - they believed that a soldier could adopt the cloak of invisibility, pass cleanly through walls and, perhaps most chillingly, kill goats just by staring at them. The Men Who Stare at Goats reveals extraordinary - and very nutty - national secrets at the core of George W. Bush's War on Terror. 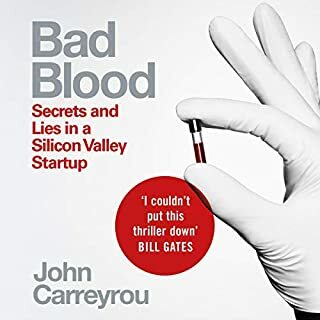 With first-hand access to the leading players in the story, Ronson traces the evolution of these bizarre activities over the past three decades, and sees how it is alive today within US Homeland Security and post-war Iraq. Why are they blasting Iraqi prisoners-of-war with the theme tune to Barney the Purple Dinosaur? Why have 100 de-bleated goats been secretly placed inside the Special Forces command centre at Fort Bragg, North Carolina? How was the US Military associated with the mysterious mass-suicide of a strange cult from San Diego? The Men Who Stare At Goats answers these, and many more, questions. Jon Ronson is an award-winning writer and documentary maker. He is the author of many best-selling books, including Frank: The True Story that Inspired the Movie, Lost at Sea: The Jon Ronson Mysteries, The Psychopath Test, The Men Who Stare at Goats and Them: Adventures with Extremists. His first fictional screenplay, Frank, co-written with Peter Straughan, starred Michael Fassbender. He lives in London and New York City. "Simultaneously frightening and hilarious." ( The Times)"
Big fan of Jon's work. He is meticulous with his research and very clever and funny with his writing. 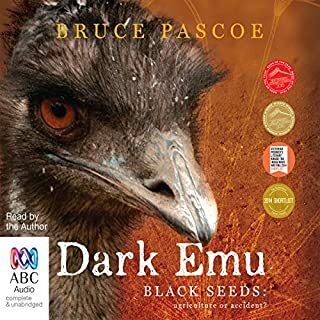 Great author and narrator - and a fantastically bizarre topic. I feel for the goats. And the men who tried to stop their hearts. Who knew goats were so maligned? This was a fascinating weird rollic through the weirder side of the US intelligence services. 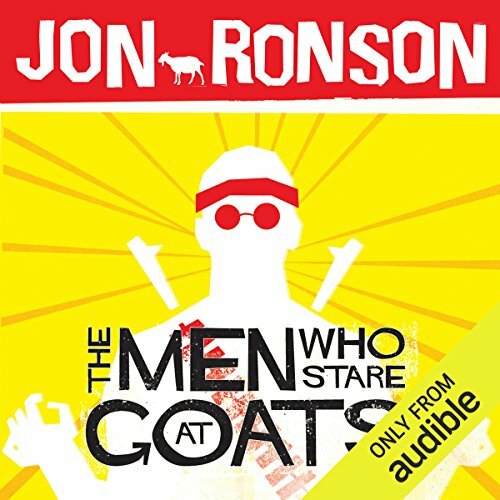 Honesty, I have collected Ronson's audio books for years, but was disappointed to hear "Men" was voiced by an American accented reader. Jon's writing is engaging, involving and compelling but after hearing him reading The Psychopath Test or Them or Lost at Sea, any other voice feels two dimensional by comparison. While the movie tie in version is still interesting, it felt flat. Here, we have Jon giving one thing that is lacking in the other read - the depth of experience. You feel the enthusiasm of a man who was there, across the table, interviewing men who were part of this journey through "psychic soldiers" and experiments in out of body operations. I have enjoyed Ronson's books, far more than the movies based on his articles, but this was a glaring omission to the cannon which I am extremely glad has been corrected. 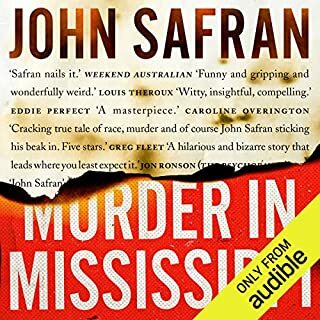 Thank you, Jon and Audible! Worth the cost... Looking forward to the next! 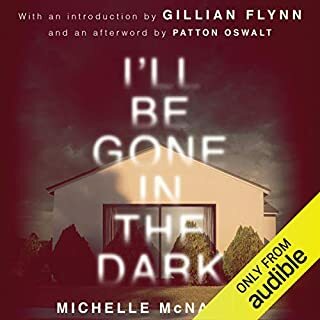 I didn't buy this audio book before because it wasn't narrated by Jon Ronson, and the other Jon Ronson audio books I had listened to led me to believe that his narration, with its solemn tongue-in-cheek ironic delivery is essential to get the full effect of his writing. When I saw that he had this book redone with his own narration, I bought it. This is a topic I have some interest in - having tried out a remote viewing class, read numerous free pdf's to do with remote viewing, watched many RV videos and listened to many podcasts of interviews of the early remote viewers, and also after having read/listened to some autobiographies of early remote viewers involved in the program. What a difference to see the program as part of a bigger picture, from another angle! Because this book places remote viewing in a bigger category of activities, the story also references Heavens Gate, the Waco siege, MK Ultra, Guantanamo, and prisoners in Iraq and the use of various techniques such as sound or chemicals to change behavior. Also the death of a research scientist who fell out of a 10 story building in New York is reported on. The story ends abruptly, with an unfinished feel, but that is reflective of the reality . . . and life. The book made me uncomfortable and think. If it weren't for the irony and excellent narration and research efforts . . . I am not sure I would have been interested enough to get this book. 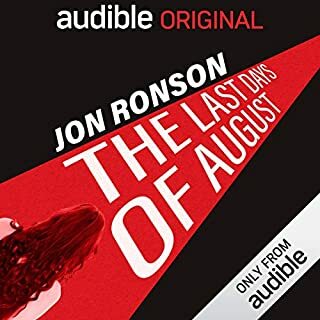 Because I really liked the previous audio books Jon Ronson published, I bought this . . . but, I learned more than I wanted to know, and feel saddened by what people do to other people . . . and animals. There are three ways to experience The Men Who Stare at Goats: read, watch, or listen. 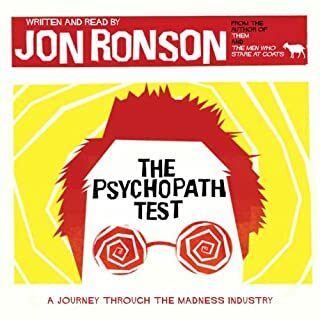 Hands down, best choice is to listen to Jon Ronson recite his investigations into how U.S. military and intelligence has explored unconventional approaches to warfare -- psychics, paranormals, psy-ops; using acid as a truth serum or heroin withdrawal as a form of torture; walking through walls, making oneself invisible, dropping foes with a stare (the titular goats being test subjects, not enemy combatants). I'm sure this makes for a good read, a superior approach perhaps in making sure you get the details right, or can refer back to them if you reach moments of confusion. I'm sure as well that the movie is a waste of time (saw it, hated it) -- for some strange reason, they chose to fictionalize it, when the very best thing about it is that it is true and that most of Ronson's interview subjects are real-life participants in the projects described. 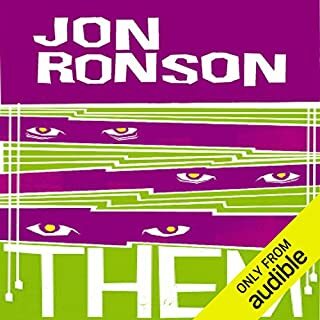 But listening to it on audio has one distinct advantage -- Ronson's narration of his own work. If you haven't listened to Ronson before, his idiosyncratic delivery is initially challenging. But for this material (as is true for most of his books), his approach to interviews and his method of recounting them is just pitch perfect. How he gets people to open up to him is amazing, especially in this case since he's talking to military people about secret projects. His method is to pretend confusion, pretend that he doesn't understand the more amazing things that are being told to him. Of course he does understand them, which you can tell because of the details he chooses to pursue by feigning dimness. And since much of what he is being told is jaw-droppingly incredible (in its literal sense of straining believability), his ability to narrate as if his jaw is hanging down to his chest, eyes popping and mind blowing, makes for entertaining and illuminating listening. When I got this book I thought it was a book about men staring goats to death. They do make an appearance but are soon forgotten as the writer wonders off in more directions than I can keep track of. The story of a secret military organization that believed that men could walk through walls, become psychic spies and play Jedi-mind tricks on their enemies is a comic goldmine. But the writer here takes it all too seriousky. He acts incredulous when an interviewee -who has more tinfoil hats than facts to back him up - relates a story about astral projection or the world ending. Even if those rantings produce fatal results. I didn"t but into any of it and can't imagine anyone would. Yet these characters take holistic the airtime and are treated with too much reverence by the writer. Meanwhile, I still can't tell you if any goats died in the writing of this book - which is kind of the whole point of it existence. Bizzare and interesting. I loved it!!! Ronson has earned my favorite author badge. Get it ! Unbelievable but true story that will terrify you about the stupid things that go on in our government. 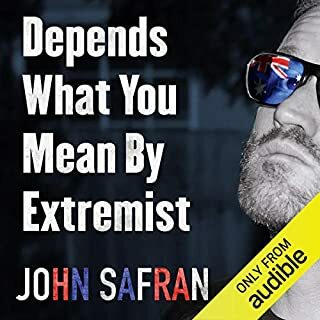 Very enjoyable and keeps you Right on the edge, wanting to hear the rest of what hes telling you. Would definitely recommend. DNF. The topic sounded interesting enough (crazy military ideas can be funny or brilliant, or perhaps even both) but Mr. Ronsons voice simply annoys me too much. Sorry. I have yet to find a Jon Ronson book I dislike. This one, however, is my least favorite so far. Even though it was made into a movie and was a success on the market, I found out to be rather disjointed and ultimately disappointing. In the end I'm not quite sure what was actually accomplished by telling this story.. 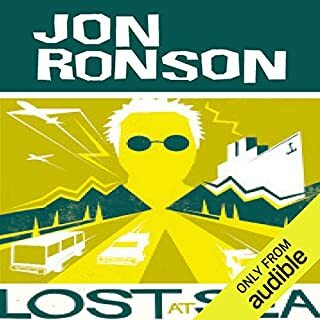 However, Jon Ronson's very human, somewhat David Sedaris style of self-deprecating writing/ narration, made it worth listening to. In fact, I enjoy his writing style and,voice so much I have no doubt he could read the ingredients on a soup label and make it sound interesting. Ronson has a really compelling style that draws the reader in. 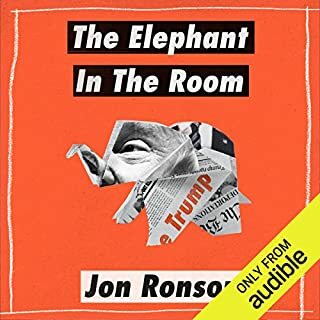 The audible version of this and his other books has the added dimension of his own speech pattern- something Ronson does really well. At points it's like he is say in the room with me revealing a secret he heard from someone over the garden wall. A real pleasure for the ears. A book written the wrong way round. This was okay but in my opinion a long way from Ronson's best. Its starts out amusing, slightly whimsical and typically bizarre and then weaves a slightly scatter-gun narrative through the US Military from the late 70s to the present day. By the end of the book it becomes clear that Ronson's aim has been looking at how progressive but radical ideas have been misappropriated. Unfortunately, this aim wasn't clear throughout the book and I would have preferred Ronson to state his thesis at the outset. 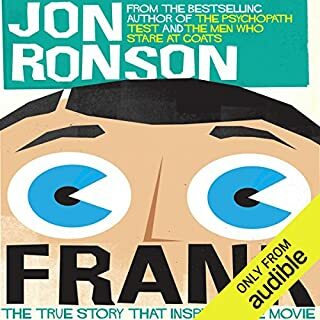 I'm a fan of Jon Ronson's work and this is certainly more entertaining than the film, but it is not him at his best. 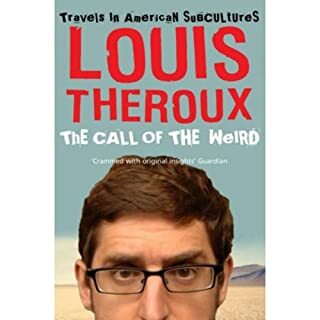 It is full of laugh out loud moments in his understated sardonic style, made all the better by his narration (I am not at all sure it would work so well if somebody else was narrating it). 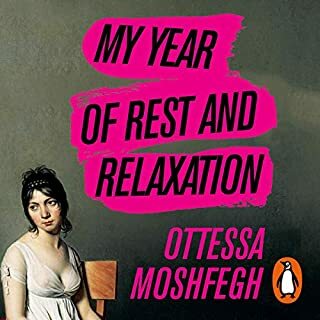 However, the narrative jumps around, leaves one yearning for more depth at times, and somehow the book falls slightly short of a coherent whole. That doesn't mean I didn't enjoy it because I certainly did - Ronson has a great ability for teasing out the barmy views of people who have, or have had, worryingly, a great deal of power and influence. "Maybe, I thought, as my mind drifted, and I glanced out of his window to the lawn outside his office in the vain hope of spotting injured goats, he was performing some kind of PsyOp on me." 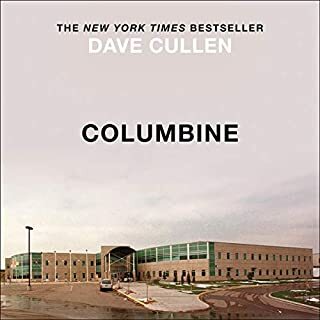 While a lot of readers may find this conspiratorial, it is actually bizarrely captivating and incredible to listen to. Some of the areas explored borders on bonkers, but actually much of it is true. Around 75 per cent of the time, it is absolutely hilarious, but there poses a genuine concern about what our intelligence agencies are doing outside of public knowledge. Having read Jon Ronson's works before, it hardly comes as a surprise that he has managed to infiltrate such an eccentric part of the US military. I only wish each idea was more carefully investigated rather than feeling like Alice tumbling down a rabbit hole. Thoroughly enjoyable nevertheless. I wasn't sure about this at first, but it was fantastic. Really interesting and thought provoking and not what I expected. A good listen. Loved the film but had no idea of the depth this topic and book goes too. Amazing and shocking. I have listened to a number of books from Jon and enjoyed all of them. This one goes on the okay pile. There are better ones, but I got this one cheap and I quite like his method of delivery, so glad I purchased it. 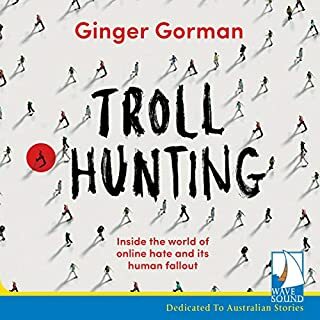 If you like this authors books then I think you will like this one, without being bowled over by it. A far too short look into the ridiculous and dark side of future war, or at least some people's idea of future war. Great book love jons narration. Both humourous and troubling. Jon seems to have a really effective journalistic style.